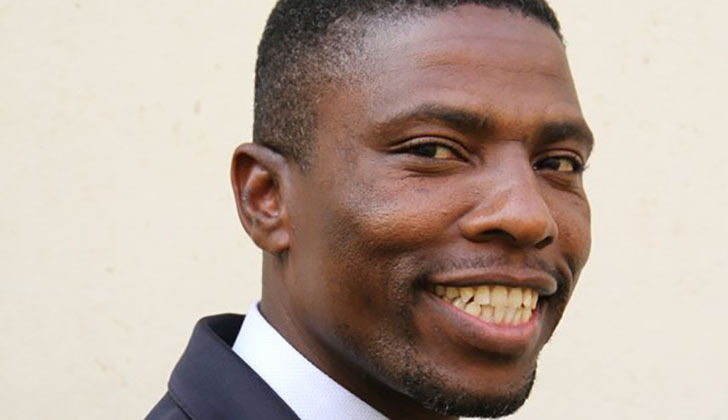 Zimbabweans from all walks of life called for the arrest of Chegutu West Member of Parliament Dexter Nduna after he confessed in parliament that he is killer and has killed many people most of whom he does not know. Nduna said this during a heated exchange of words with Norton Member of Parliament Temba Mliswa. After the scuffle Mliswa said, "The human rights groups must take Hon Nduna to task over his self confessed murders! An investigation must be made especially where we have missing persons and unknown whereabouts, Nduna may have the answers. Nduna's gun must be repossessed." However political analyst Fortune Mlalazi said while it is of concern that Nduna uttered such words, it must also be taken into account that he is protected by the privileges and immunities of parliament. "It was very unfortunate what we saw in parliament on Monday that is not parliamentary behavior. However on the issues of people calling for the arrest on Nduna, we need to understand the context of his words." Mlalazi said. "It was during an emotional exchange of words with Mliswa and if you remember Mliswa also threatened to castrate him and beat him up. Another thing we must put into consideration is that Honourable members are protected by the immunities and privileges of parliament. The constitution of the country section 148 says they are not liable for civil or criminal prosecution for anything they say in parliament." The President of the Senate, the Speaker and Members of Parliament have freedom of speech in Parliament and in all parliamentary committees and, while they must obey the rules and orders of the House concerned, they are not liable to civil or criminal proceedings, arrest or imprisonment or damages for anything said in, produced before or submitted to Parliament or any of its committees.